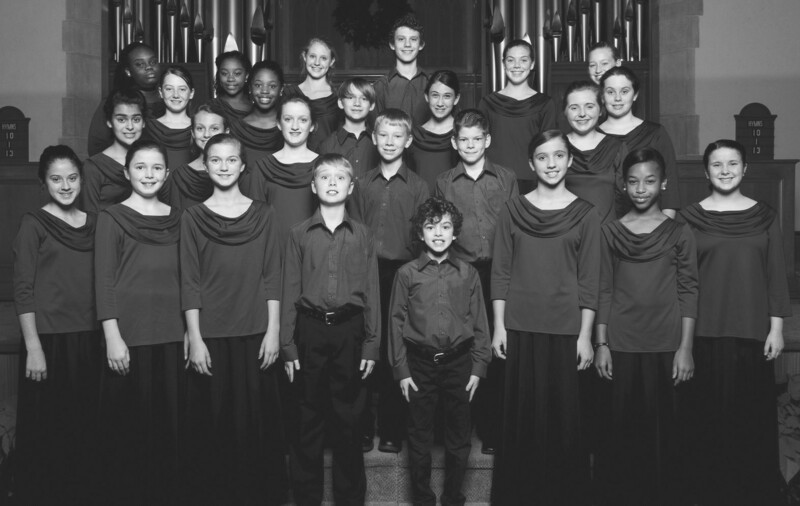 The Savannah Children’s Choir Premier will hold their last stateside concert of the season on Friday, May 30 at 7 p.m. at the historic Mars Theatre in Springfield, Georgia. Two days later, the choir heads off to Prague and Vienna for their first-ever solo concert tour. The SCC will be posting their travel progress on their Facebook page and on Twitter, @SavannahChoir. Be sure to follow their exciting updates! The action doesn’t stop when they return home. While the trip is the official end of the 2013/2014 choir season, the choir’s annual Summer Camp marks the beginning of the 2014/2015 season. Open to all musically interested children entering 2nd through 7th grades, the July 14-25 camp (which still has a few spaces available) gives children a solid music education experience in a fun summer camp setting. With instructors competitively selected from top music colleges across the nation, the SCC’s summer camp teachers music reading, sight singing, vocal technique, music history, music theory, movement, and a special course this year based on the choir’s 2014/2015 theme; improvisation. The camp concludes with a concert on Friday, July 25 at 7 p.m. at the historic Lucas Theatre. This year’s Summer Camp is made possible by Don & Cindy Waters, the Anderson Family Foundation, N’Laws Produce, Fuji Oil and the Downtown Neighborhood Association. For tickets to the Mars Theater concert on Friday, May 30, visit www.marstheatre.com To register for Summer Camp, visit www.savannahchoir.org. Registration deadline is June 15.